A special high purity hydrocarbon solvent with added lubricant. 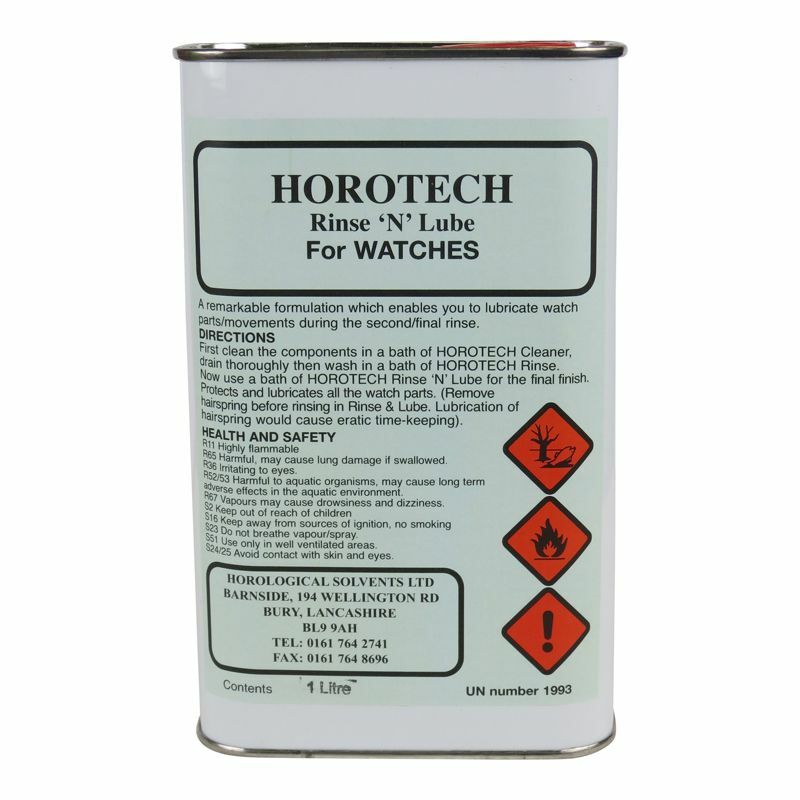 This product may be used for final rinse after first using Horotech Rinse. Drain thoroughly.